Android Wear 2.0 is slowly rolling out to your favorite smartwatches, but it’s also shipping on a new wave of devices. That new wave is pretty key to the success of one of Wear 2.0’s biggest features: Android Pay. In order to use Android Pay from your wrist, your watch needs an NFC chip and none of the old guys have one. Thankfully, most of the new guys do. So for those curious about Android Wear watches that are capable of stepping into the card-less payment future we were promised years ago, we’ve put together a little list of the options. As time goes on, we’ll do our best to update this, so don’t be too depressed if it looks on the smaller side at the moment. 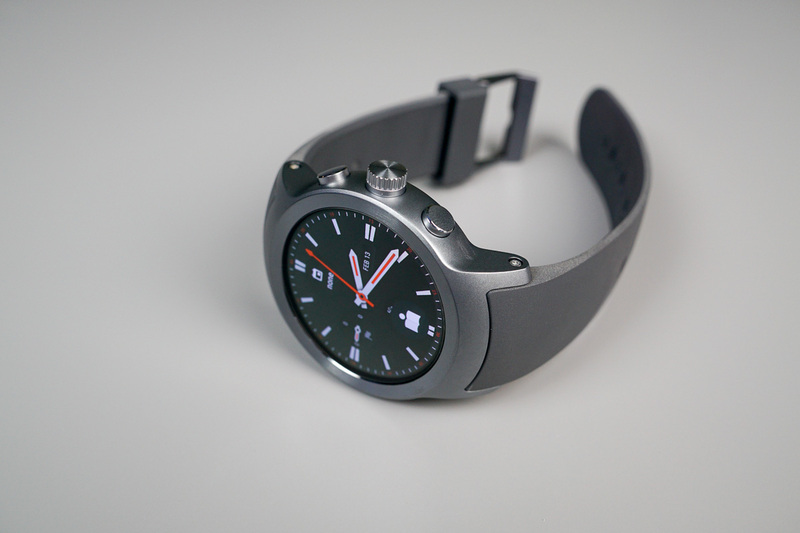 We’re fully expecting almost all new Android Wear devices to ship with NFC chips going forward. New Google Pixel Phones Might be Codenamed "Muskie" and "Walleye"